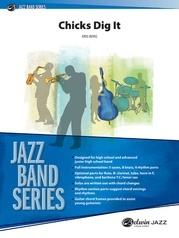 Warner Bros. Publications is proud to present this important series, Jazz at Lincoln Center Library. 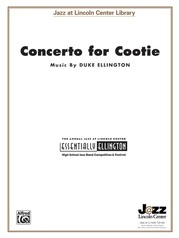 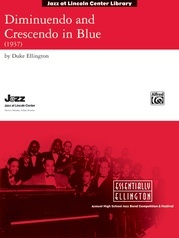 Each selection was selected by the Center's musical director, Wynton Marsalis. 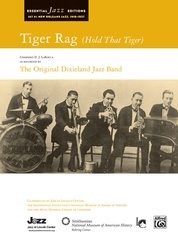 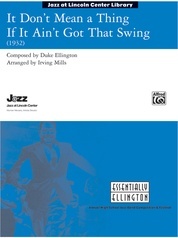 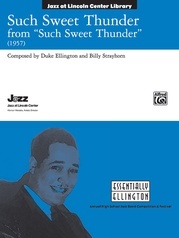 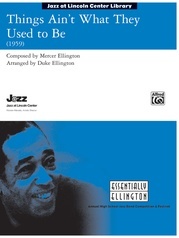 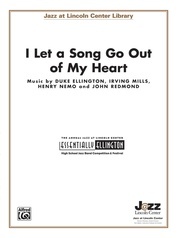 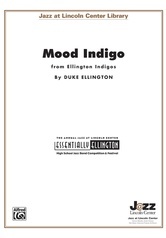 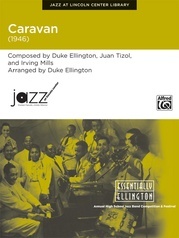 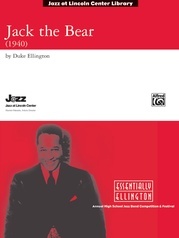 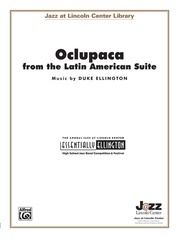 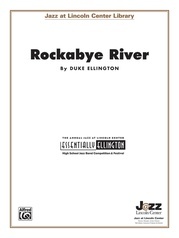 Each transcription is direct from the recordings of the immortal Duke Ellington, and they are not only authentic, they are perfect for your jazz ensemble. 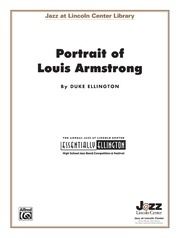 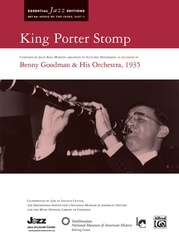 Features information about the original recording, rehearsal notes from Jon Faddis and Brent Wallarab, and performance suggestions from Wynton Marsalis. 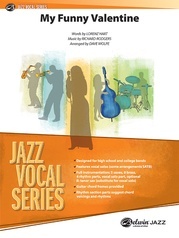 These classic tunes represent jazz at its finest!